This fall, for the first time, Andreja, Goran, Ivan and myself had the opportunity to be a part of Meet Magento Conference. After Poland and Greece, it was time for Romania, and this is our experience. Romania. The first association is probably historical province of Transylvania and its legends about Count Dracula and his castle in the heart of this province. But, Romania is certainly not just that. 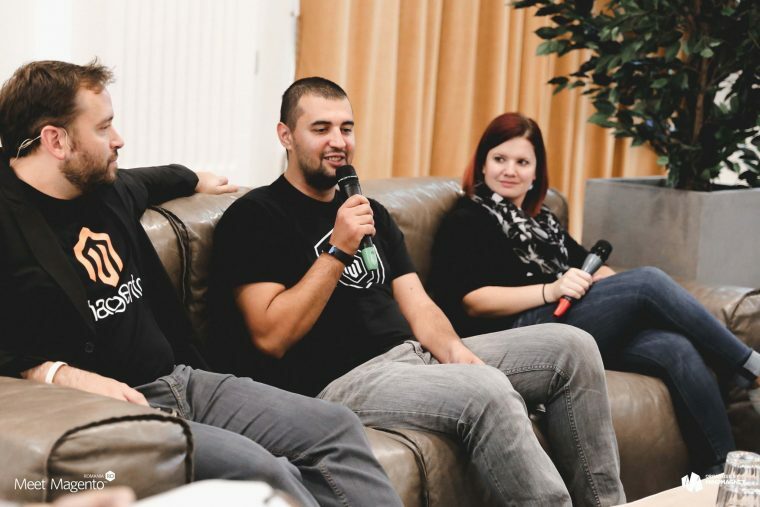 This year, in Cluj – Napoca, the city that is considered the unofficial capital of the historical province of Transylvania, a two – day Meet Magento conference was held in a beautiful Grand Hotel Italia. (Thanks Nandino for arranging our accommodation :)). 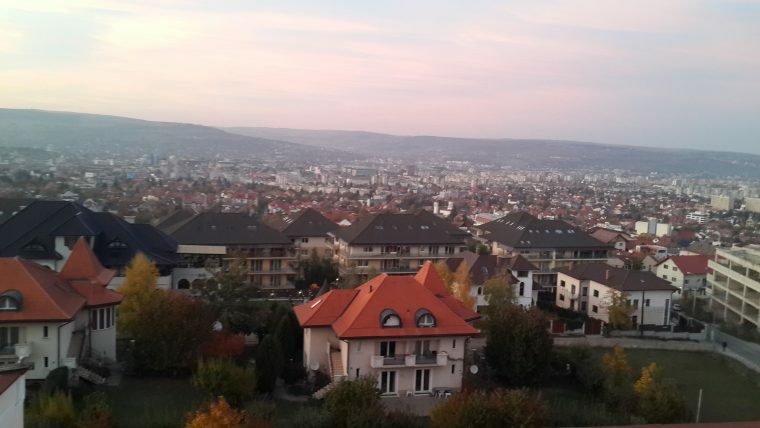 The 12 hours trip (with breaks) definitely paid off after we came to a hotel room on 4th floor and saw the beautiful view of the city of Cluj-Napoca. We’ve unpacked our things and went for a long-awaited sleep. Since this was the first conference for all of us, we tried to attend all the interesting lectures and get to know as many interesting people, so we needed a rest. The conference began with an introductory lecture by Vlad Stănescu from MindMagent followed by Ben Marks, Marius Străjeru, Riccardo Tempesta, Sherrie Rohde and many others, and of course, our Project Manager Goran Bokun. The hall was full of people interested in novelties in eCommerce world, and we have to say that we’ve learned a lot from them. Our Goran held a fantastic lecture on the topic: “Start small to win or lose big – why you should keep an eye on details when managing eCommerce projects”, and he was awesome. We were very proud of him and we learned that keeping an eye on the small things in big projects is the key to success. 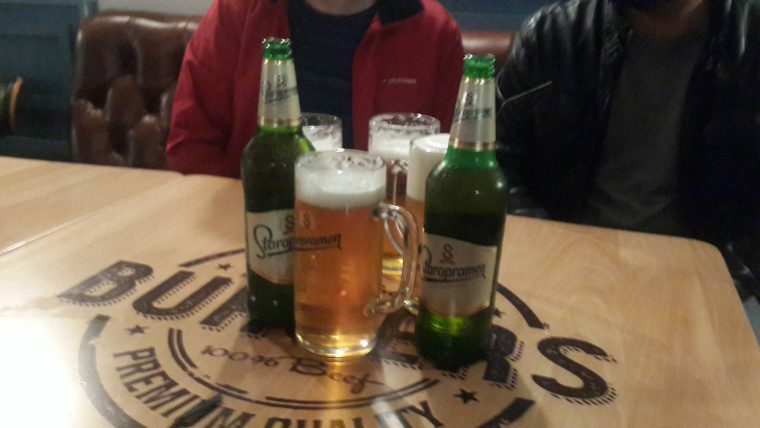 After interesting lectures and coffee breaks, we went to a deserved after party in Collin’s where we treated ourselves with our favourite drink – beer, and met a lot of great people. The 2nd day of the conference was filled with interesting lectures from Bartek Igielski, Maciej Kalkowski and many others. The conference has been concluded with Ask us Anything part with Max Yekaterynenko, Marius Străjeru, Ben Marks and Sherrie Rohde where we had the opportunity to ask any questions about Magento community, Magento development or the future of Magento. After this beautiful experience, we hope to see Romania again, and until then, enjoy our next experiences from Meet Magento Conferences! Ivana loves to share advice in web optimization and advertising. Loves to try out new recipes and watch classic movies like Casablanca. Italian Job, well sort of… It’s #MM18IT time!